Sarah Fischer loves her two-year-old daughter - but she regrets having become a mother, as life as a mother still means many professional and personal limitations. Fathers have it easier, whereas women are forced into the role of mother and turn into a sort of self-sacrificing service provider whose own needs are meaningless. And as if that weren’t enough, they should also be happy about it, because being a mother is fulfilling - whoever dares to feel differently is considered selfish or a bad mother. Sarah Fischer is one of the few women who publicly admit to regretting her motherhood. 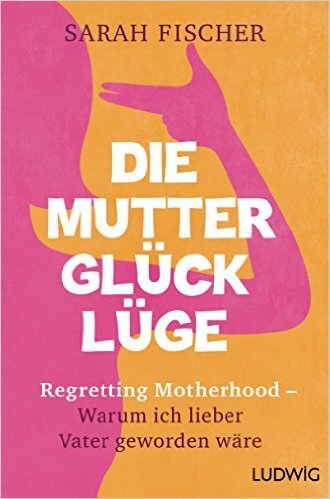 Mercilessly honest and at times shocking, she tells how her own self-determined life becomes more and more non-existent after the birth of her daughter and why we are in desperate need of a new image of mothers based on women's needs and strengths.